All meals, as well as the Sunday carvery are served in the Cantilupe Restaurant. The restaurant is open for breakfast from 8.00am until 9.30am. Lunch is served between 12.00pm and 2pm offering food from our lunch time menu which includes main meals and light bites. Tea and coffee is available throughout the day. 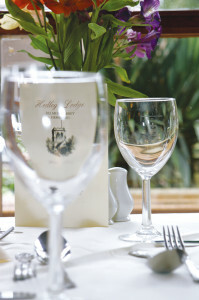 The restaurant is open for our residents between 6pm and 7pm for evening meals Monday to Saturday. Please note that the restaurant is closed on Sunday evenings. Sunday carvery begins at 12.30pm until 2.00pm serving a selection of locally sourced meats, fresh vegetables, and homemade desserts. A vegetarian option is also available. The Sunday carvery is very popular therefore it is strongly advised to book in advance. Hedley Lodge has been awarded a 5 star Food Hygiene Certificate by the “Scores on Doors” system. If you wish to make a booking or to find out more information, please do not hesitate to contact us. 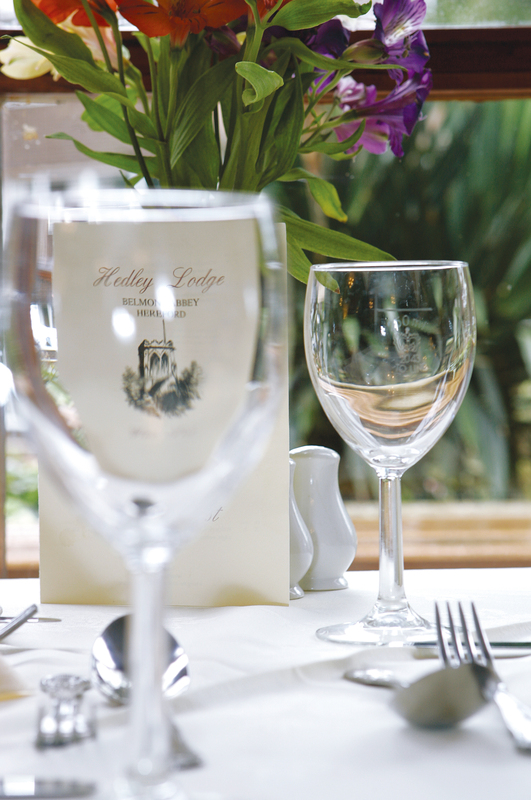 You can call Hedley Lodge reception on 01432 374747, or e-mail hedley@belmontabbey.org.uk and a member of our team will be happy to help with your requirements.